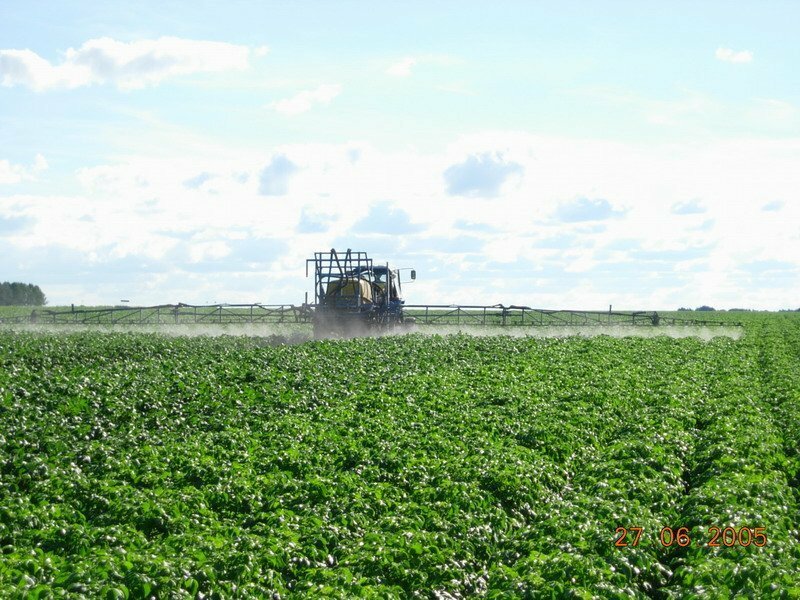 The modern technology of production of seed potato consists in organization of an intensive production process while a well-considered marketing policy allows fast payback of the money invested into the potato production. an optimal combination of the abovementioned components and a complex technology solution for production processes starting from soil processing ending in presale preparation of tubers provide high profitability of potato production. there’s a possibility of damaging the stolons which leads to detention of tuber formation. We minimize the number of inter-row cultivation runs. Moreover we apply inter-row spacings which were broadened to 75cm. 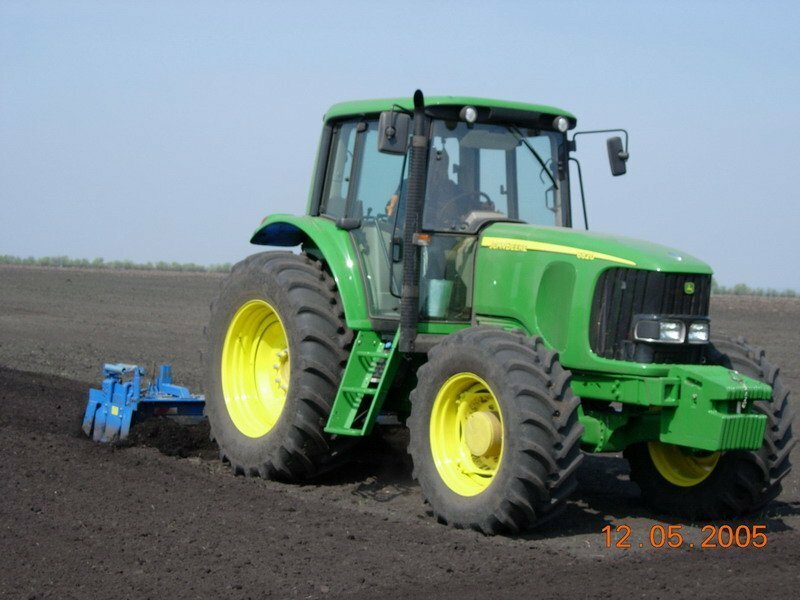 It allows optimal usage of agricultural machinery both during transportation and field works avoiding changing of the track width. The company’s specialists were trained in the Moscow region where they studied the seed potato growing technology applied in Netherlands. Our specialists take part in seminars, attend refresher courses and reeducate in institutes located in Moscow, Saint-Petersburg and Samara. According to the results of spring farm works and the results of the year the company pays bonuses. The employees are offered to recreate in sanitary institutions. Mass cultural events are conducted on a regular base. 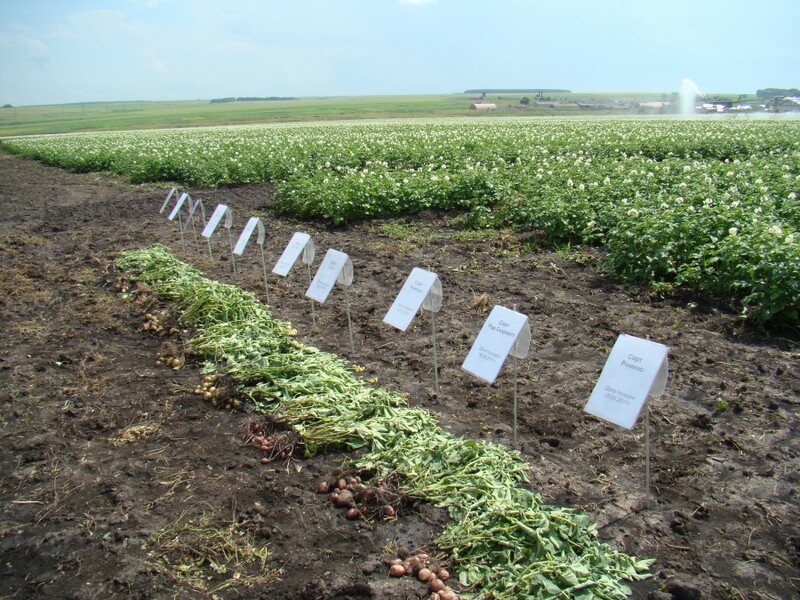 The ‘Hail to potato’ farming company purchases elite seeds from Netherlands. 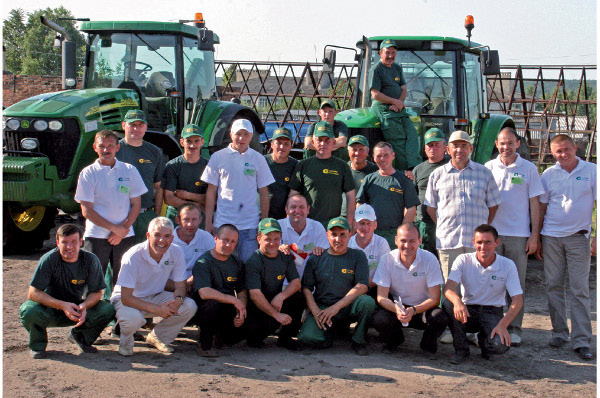 It also cooperates with Russian potato production institutes.